Sometimes you want something more than just a photo and text. Perhaps it's an abstract idea, concept art or you just want to add some variety. Talk to us, we can help. 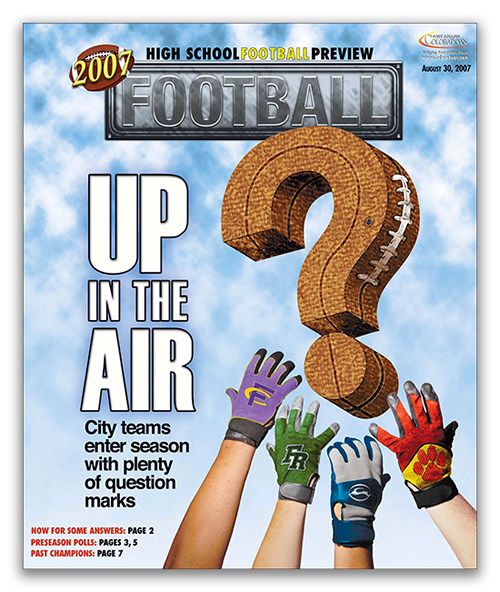 One of three custom covers for the Fort Collins Coloradoan's annual football preview. 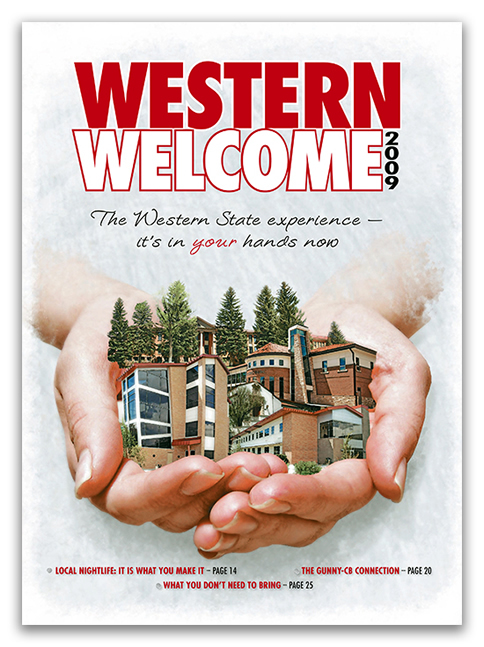 Free publication handed out to incoming freshmen for Western State College. Produced by the Gunnison Country Times. View the full-edition by clicking on the image. 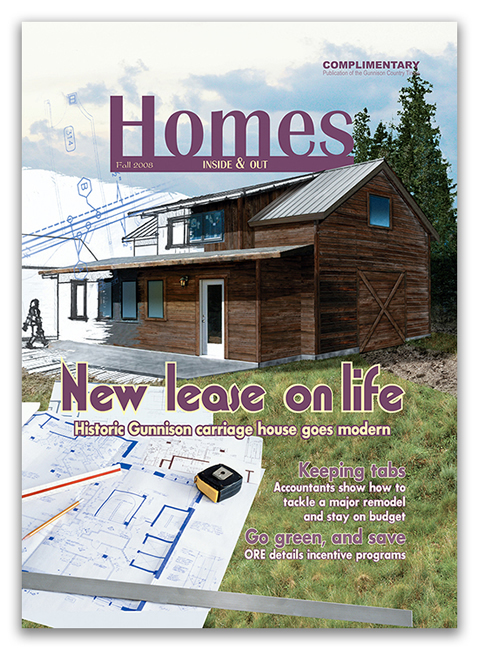 The cover for the Gunnison Country Times' bi-annual Homes magazine. The idea was to show the home from concept to completion. 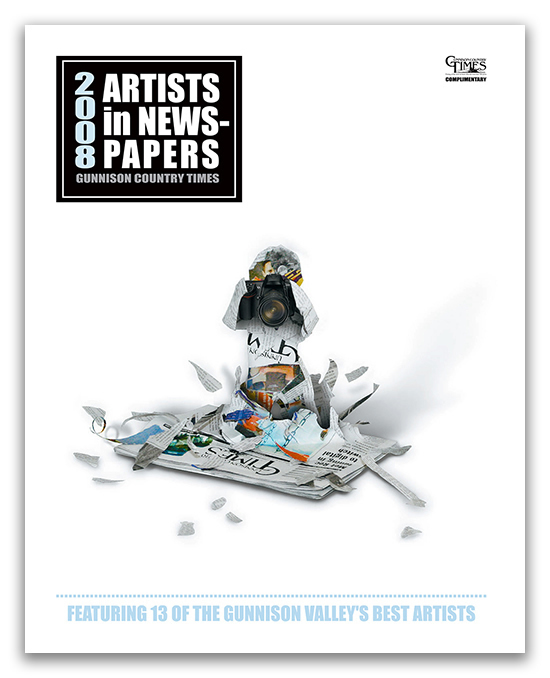 The Gunnison Country Times' third installment of Artists in Newspapers showcased local artists and their work in both the complimentary tab and weekly throughout the summer. This was my literal take on an "artist in a newspaper". 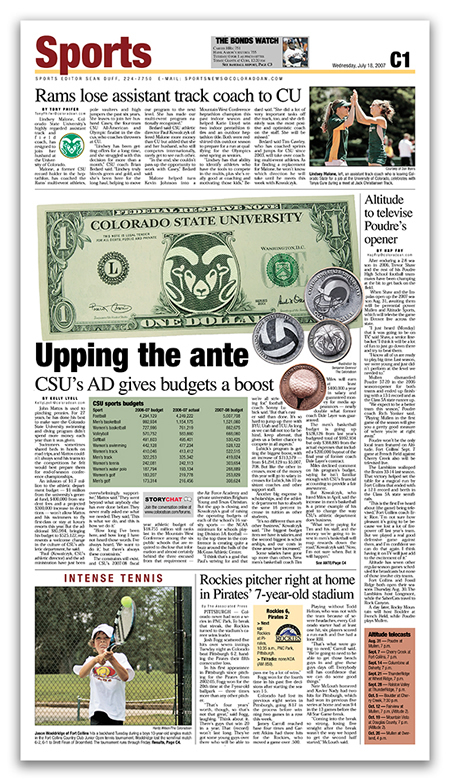 A graphic to show how the CSU's atheletic dollar was divided up amongst the individual programs. Designed to compliment a story about the cost of raising children. Story and art were picked up by Gannett and made available to all of the company's newspapers.